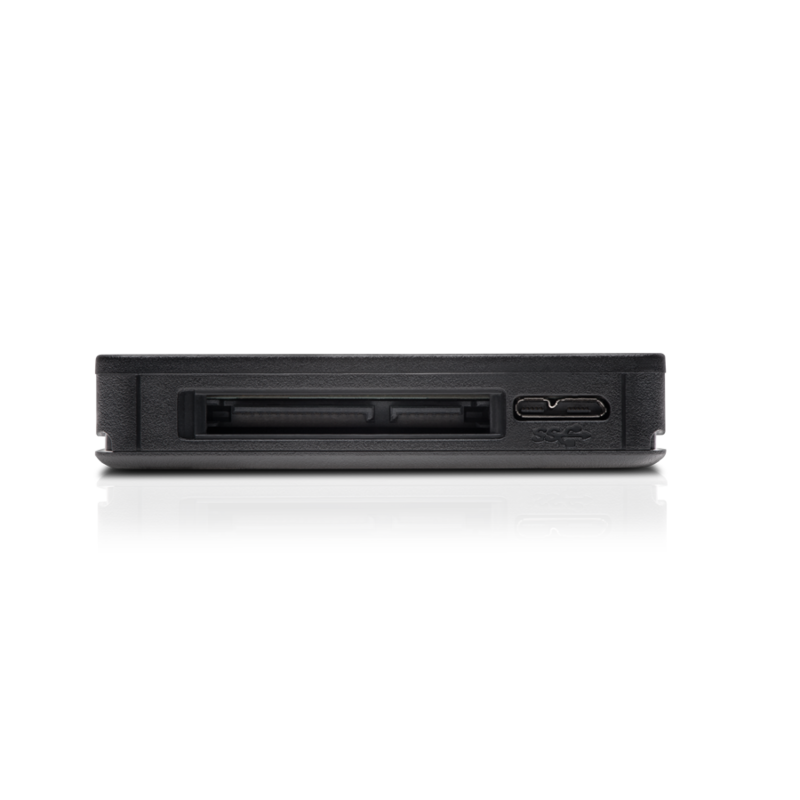 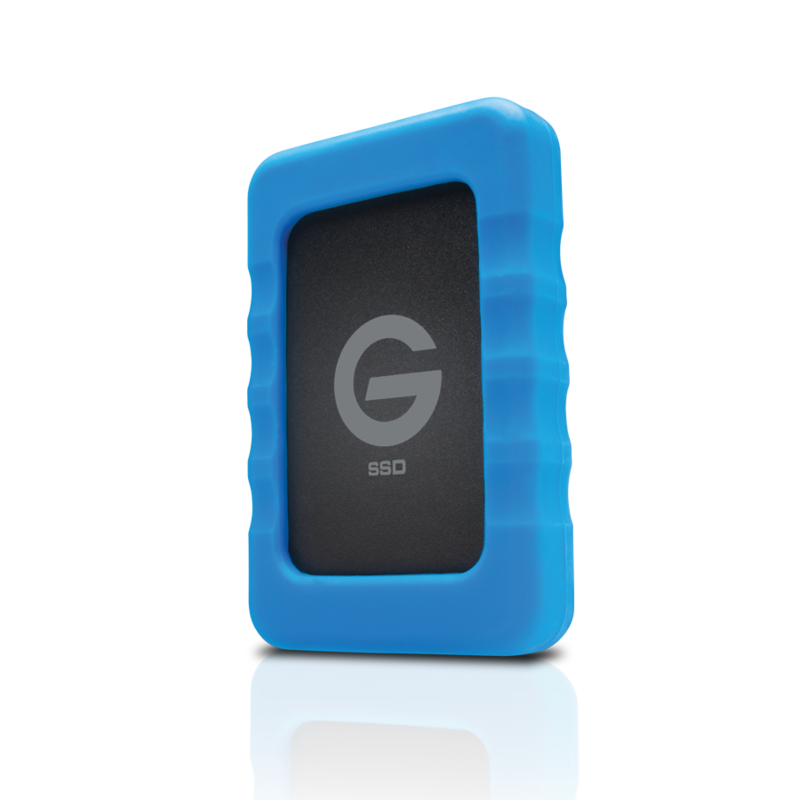 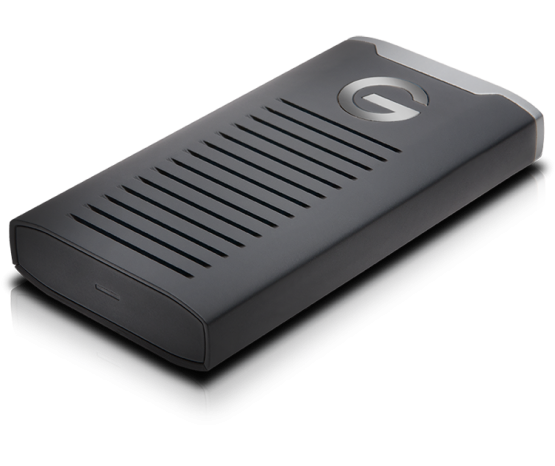 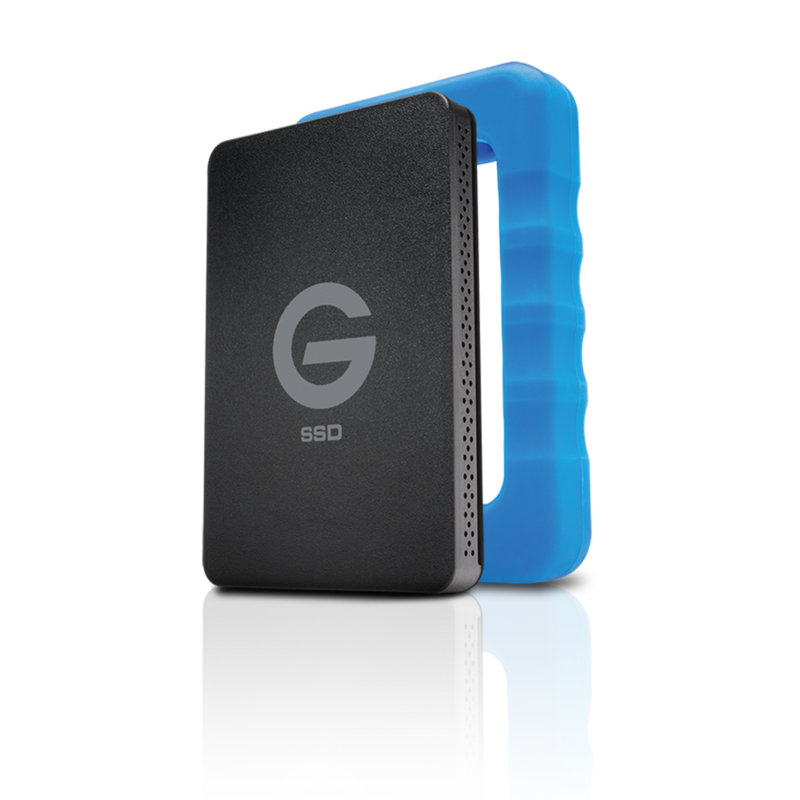 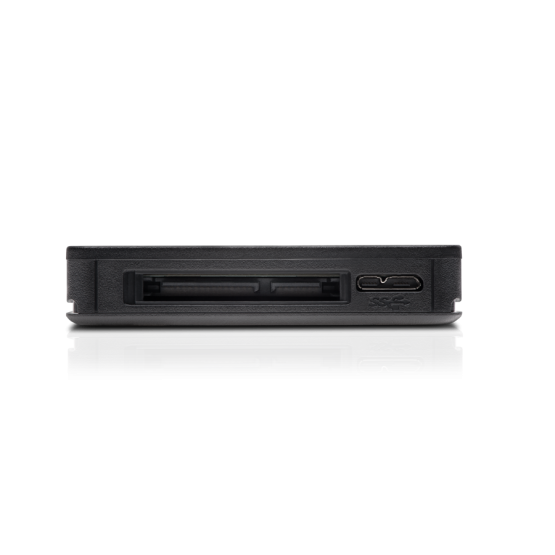 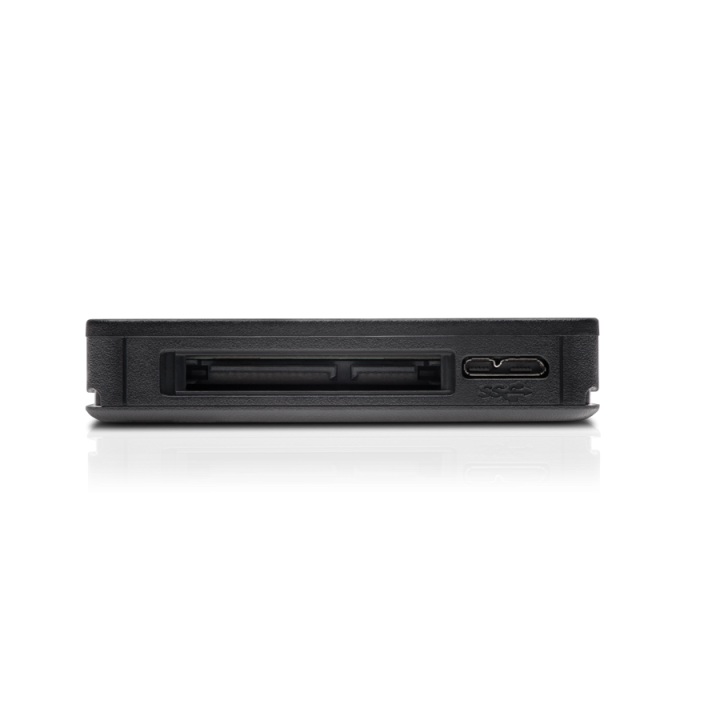 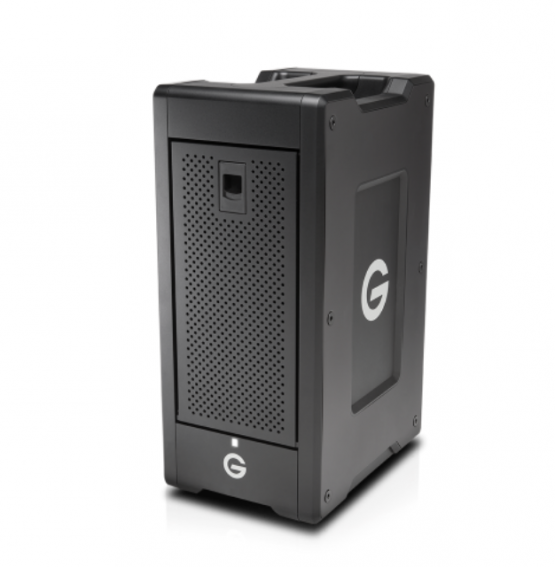 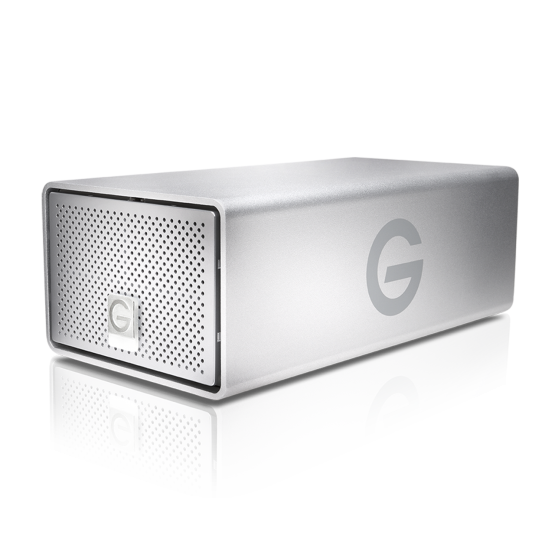 G-DRIVE ev RaW SSD is the lightweight and rugged USB 3.0 solid-state drive1 for creative pros on the go. 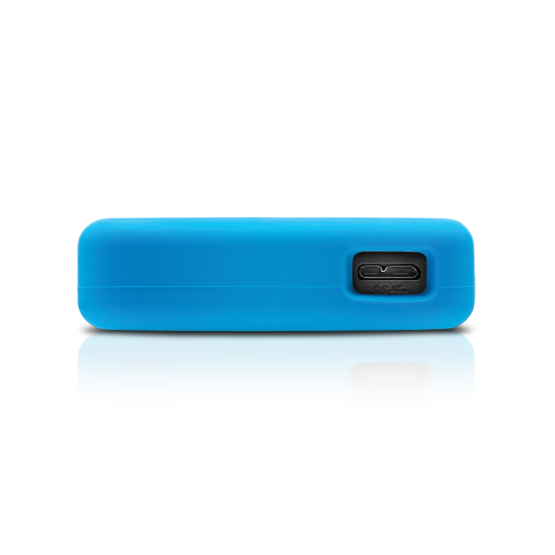 With transfer speeds almost 4x a traditional hard drive, better resilience to shock & vibration and an included/removable protective bumper2, this powerful ev Series-compatible SSD can go everywhere you work and anywhere you create. Use it alone to store video, photos or music in the field. 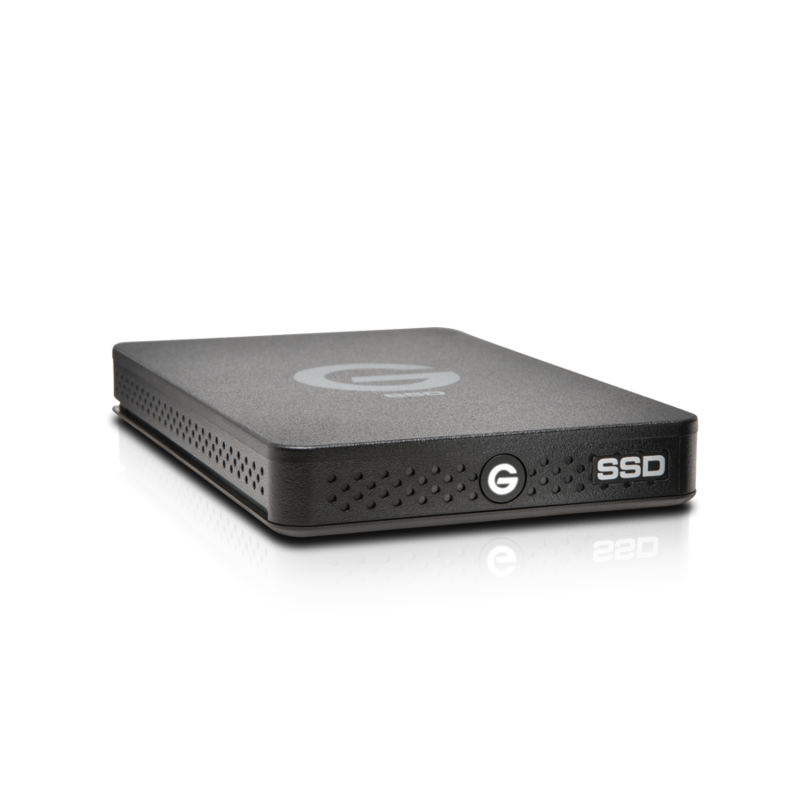 Then, back in the studio, dock it into an ev Series docking solution or G-SPEED® Shuttle XL with ev Bay Adapters to edit, distribute and back-up with ease. 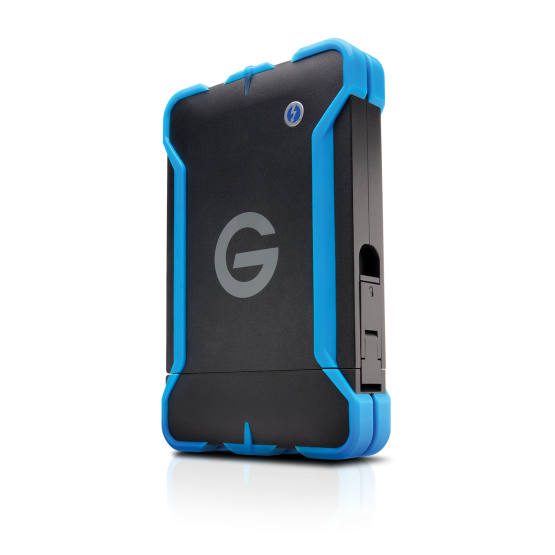 Add even more protection with an optional watertight, dust- and shock-proof ev All-Terrain case3.